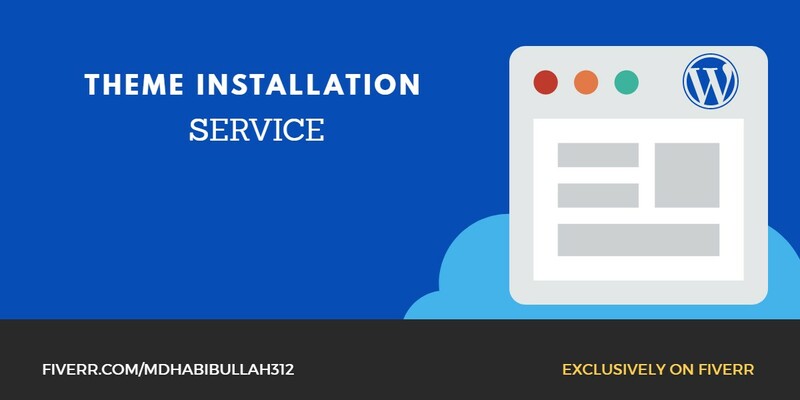 If you have WordPress theme & wish to put in that theme in your site or you want to get an internet presence for your business then you are at the perfect place. 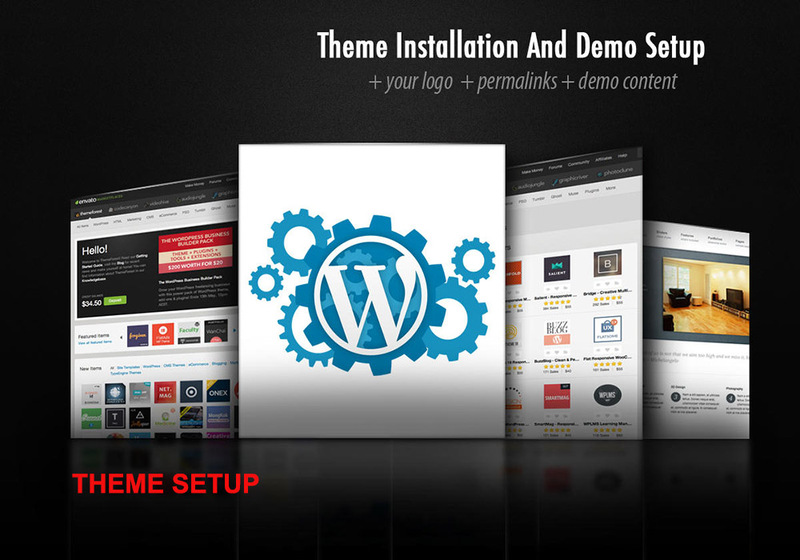 I will Install WordPress theme & Setup like the demonstration ( as per shown in theme demonstration page ) in just 3 Hours. I will also build the Complete WordPress site for you based on your Premium theme with all your content & Images added.